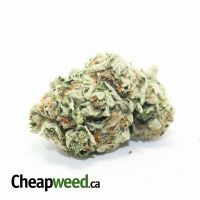 Sativa strains are known for their cerebral, uplifting, and energizing effects that are a perfect match for daytime use. Indicas, on the other hand, are believed to sedate users leaving them couch-locked when smoked in large amounts. And hybrids… Hybrid marijuana strains allow you to get the best of both worlds. As the name may lead you to expect, hybrids are made by cross-breeding two different marijuana strains in order to achieve a unique set of effects. Hybrid marijuana strains can be sativa-dominant, indica-dominant, or they may carry a 50/50 ratio of their parents’ genetics depending on how they are bred. As more people are joining the cannabis industry, the world of hybrids is thriving like never before. 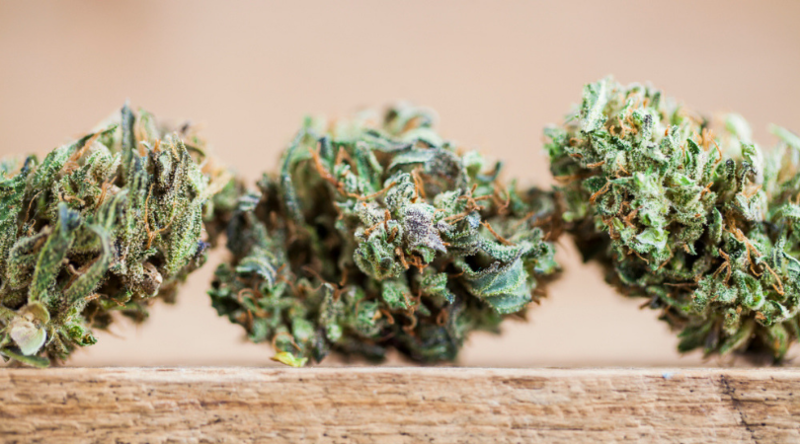 With such an abundance of different strains, finding the right bud can be overwhelming. Worry not, as we’re here to help you figure this out! We’ve prepared the list of 5 best hybrid strains to try in 2019. Only then will you be able to personalize your cannabis experience. Also known as the “all-purpose medical strain”, ACDC is one of the best hybrids to combat a whole range of medical conditions, both mild occurrences, and more severe ailments. 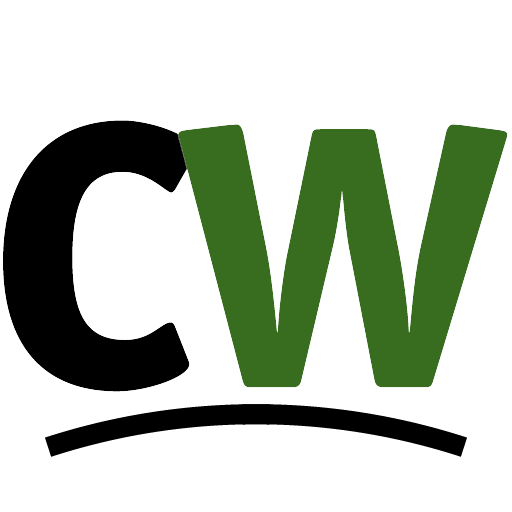 ACDC is characterized by a remarkably high CBD content. Many people use its buds for raw juicing and making dietary cannabis products. The exact ratio of CBD to THC? That’s not a joke, the ACDC strain has actually no intoxicating effects while being a perfect remedy for treating anxiety, chronic pain, inflammation, muscle spasms, and nausea among other things. The ACDC hybrid comes with 19% of CBD on average, with some batches reaching upwards of 24%. 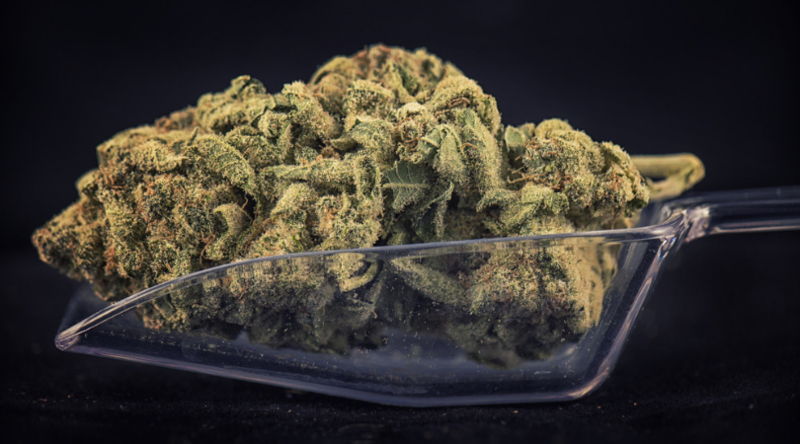 That 1% of THC is enough to enhance the therapeutic effects of ACDC without making the user feel high, which is a win-win situation for patients afraid of the psychoactive effects of marijuana. 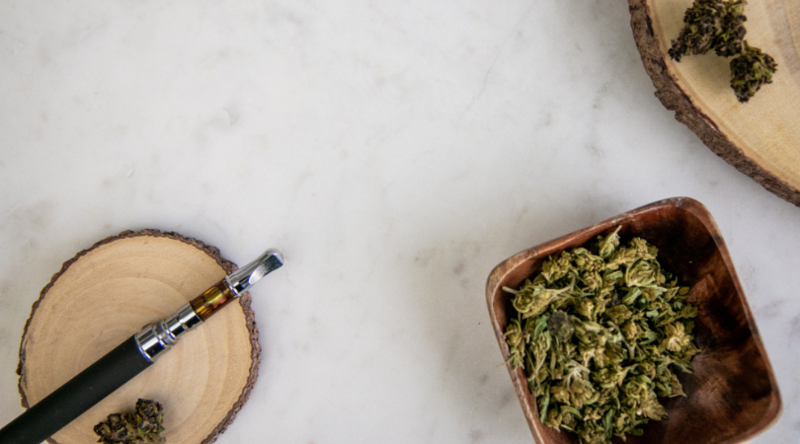 While you might be tempted to smoke the buds of ACDC, we suggest that you try juicing or making your own cannabis tinctures instead; vaping is a considerable option, too. 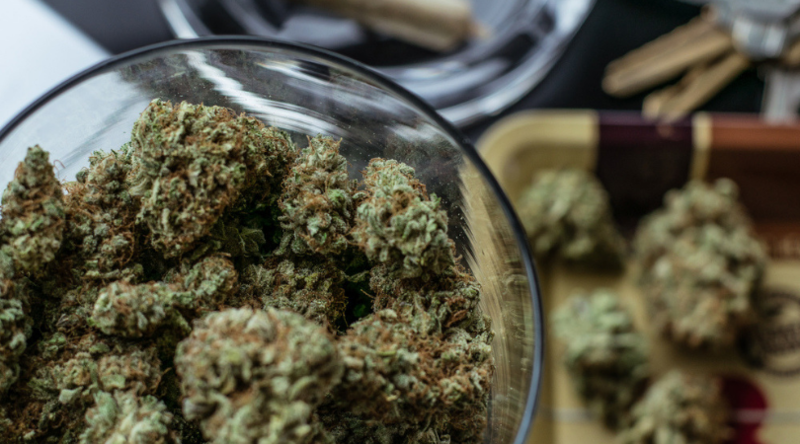 The bud works well when used raw and when heated, but because of the high CBD content, ACDC may lose its potency when exposed to higher temperatures. White Widow is an award-winning strain and one of the most classic flowers worldwide. The strain was first created in the Netherlands by Green House Seeds. Its buds are known for being notoriously resinous, which heralds a juicy cannabinoid and terpene content making you blissfully euphoric in no time. Moreover, the burst of euphoria is typically followed by physical stimulation that works wonders for creative minds and social animals. White Widow has a 60% Sativa and 40% Indica ratio. The effects of this strain are mostly uplifting and euphoric, but the strain packs a punch of THC, reaching up to 20% of the psychoactive compound. Given this, the effects will depend on how you consume it, how it’s grown, your tolerance level, and how much you ingest. At higher doses, White Widow can make you glued to the couch and promote utter relaxation, which is why many new medical users choose this strain to treat PTSD, anxiety, chronic pain, migraines, fatigue, and the lack of motivation. 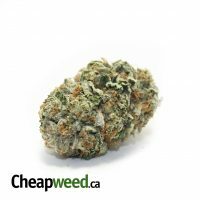 $100 OG Kush offers an even balance of indica and sativa genetics, although some phenotypes of this bud can be grown slightly Indica-dominant. The cross is the descendant of the legendary OG Kush strain, originating in Northern California, the San Fernando Valley. 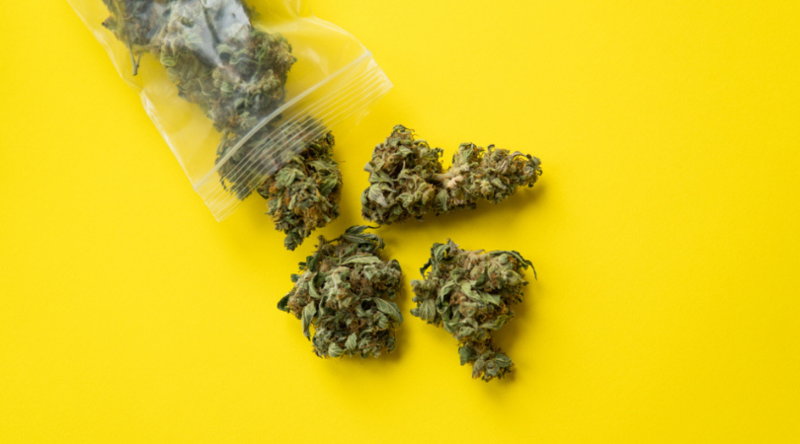 With THC levels around 22%, the $100 OG Kush strain falls under the “moderately strong” category, so novice users should approach it with caution and carefully measure their dosage in order not to feel overwhelmed. In fact, many people define $100 OG Kush as one hitter quitter. 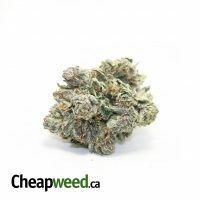 The relaxing euphoria and powerful high give the $100 OG Kush strain plenty of medical applications. People use it to treat conditions such as anxiety, insomnia, and chronic stress. Those suffering from chronic pain can benefit from the strain’s sedative properties that prove invaluable for treating muscle spasms and tremors. Additionally, the strain is also known for inducing a serious case of munchies, so get some hearty food prior to your smoking session. $100 OG Kush may also be used effectively to alleviate Gastrointestinal Disorder. Psychological benefits include relief from symptoms of Bipolar Disorder, ADD, and ADHD. 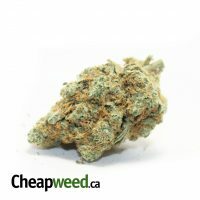 Northern Lights is undoubtedly one of the best marijuana hybrids for a good night’s sleep. If you’re fed up with running thoughts or can’t fall asleep because of that back pain, this strain may be your best bet. Despite unknown origins, this legendary hybrid is believed to be a cross-breed with a U.S. West Coast parent. The noticeable indica-dominance pairs well with moderate levels of THC averaging about 18%. Cannabis users rave about Northern Lights due to its fast-flowering buds coated with a generous layer of crystal-like resin, which is a good indicator of its potency. The psychoactive effects of the strain are largely body-centered, resulting in complete muscle relaxation and bringing tranquility to the mind. The comfortable sedation also provides patients with relief from pain and sleeplessness. Many chronic pain sufferers are also struggling with sleep deprivation, which has a clockwork effect on your health. 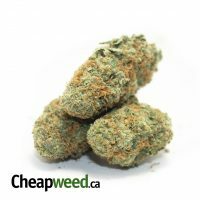 Northern Lights pacifies the pain and keeps anxiety at bay ensuring a good night’s sleep. Certainly, one of the best hybrids to try in 2019. OG Kush is one of those cannabis strains that have recognition even outside of the cannabis community. Despite its worldwide popularity, its exact origins are shrouded by a mystery — although some people claim it’s a cross between infamous Chemdawg and a Hindu Kush Landrace. The hybrid comes with insane potency; its THC composition has been constantly clocking at between 20% and 25%. With such a high THC content, OG Kush is loved for complete relaxation and a powerful body high that makes it a potential medicine to treat stress, anxiety, depression, and pain. Don’t be fooled by the initial sedation, as the cerebral sensation that follows through will bring you into the euphoric state of mind, fueling your energy like some of the strongest sativas. 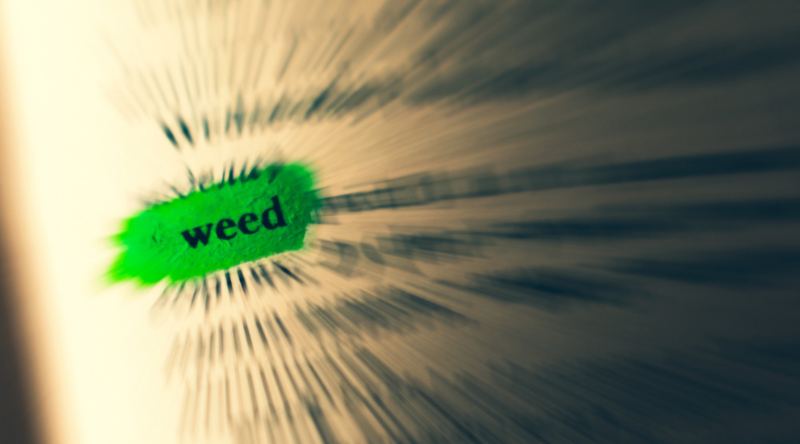 In simple words, it’s a versatile flower that lends itself to the user’s mindset, providing the combination of mental stimulation and significant pain relief. In low to moderate amounts, OG Kush will promote chattiness, serving users as a great tool to engage in inspiring conversations with a permanent smile on their face. Be careful, though, as the potency of this strain can turn this smile into a goofy one, leaving you stone-cold on the couch. What hybrids have you already tried in 2019? Is any of the above flowers on your radar? Let us know in the comments below! #3 #4 #5 now after i read this would really like to try..actually #2 as well, to be honest all of them sound good..even acdc..thanks this wz a good lil’ post!